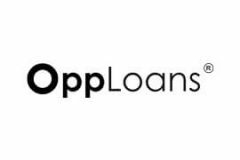 OppLoans is a lending company launched in 2009 with headquarters in Chicago, Illinois. They specialize in providing bad credit loans without affecting your credit score. Learn all about them in our OppLoans review.